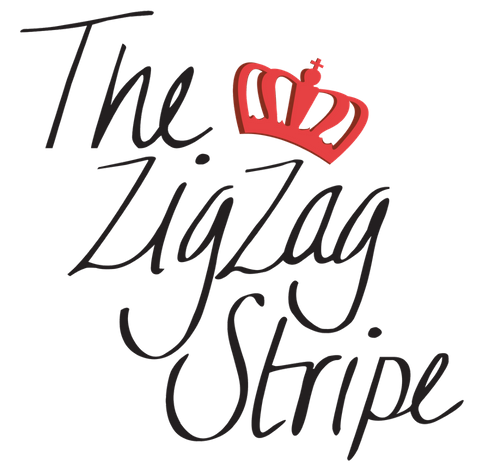 Here at The ZigZag Stripe, we know that ordering online can be tough sometimes. As women, we vary in our sizes depending on the fit and we want to make sure that you are satisfied with your purchases. With that said, we've broken down our return policy so it's as easy as possible. Reason for the return -- if the item is damaged, PLEASE let us know! You will be reimbursed for shipping if the item is damaged. We WILL NOT ACCEPT returns on any item that is washed, worn or smells of perfume or smoke. If an item is damaged, please just send it back as stated above and let us know what’s wrong with it. We will also reimburse you for the shipping as well. ALL CLEARANCE ITEMS ARE FINAL SALE. If a clearance item is returned, we will return to sender.